The teams most experienced rider with well over 20 years of bike racing to his name. 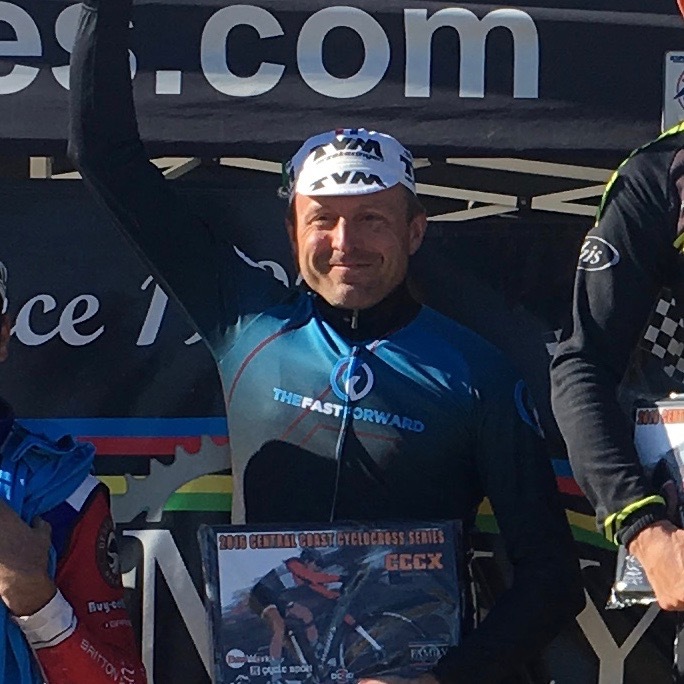 He serves as a mentor to team riders helping teammates with everything from bike handling to bike maintenance. His impressive history of racing victories and podiums deserve their own website but we'll do our best to sum up his last season below.